We offer high quality cotton spandex fabric at the best possible price and our products are made up of best quality resources. 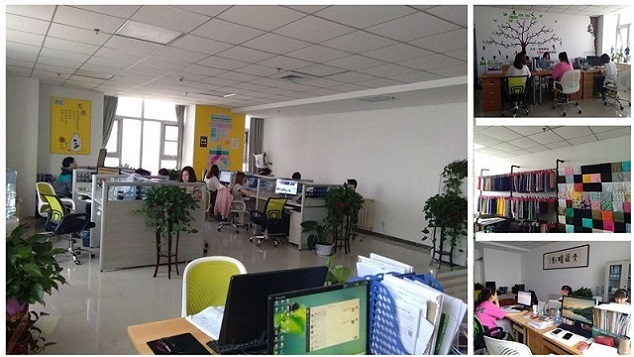 we are professional manufacturer of cotton spandex fabric dyed fabric,polyester cotton fanric,dyed fabric.They are mainly used for pocketing,shirt,uniform and fashion casual.
. 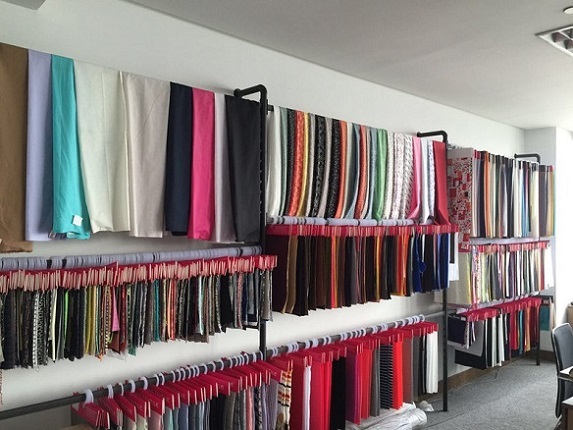 If you need more information on a fabric, or an alternate photo we are happy to oblige. Please contact us with orders and enquiries.We also supply the pocketing fabric, lining fabric,shirt fabric,uniform fabric and the felt. 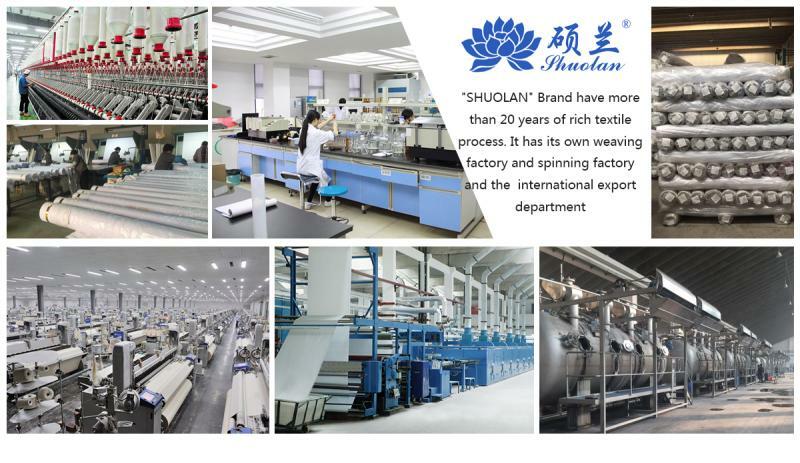 "SHUOLAN" Brand belongs to Shijiazhuang Liangyou Trade Co., Ltd. After more than 20 years of rich textile process. 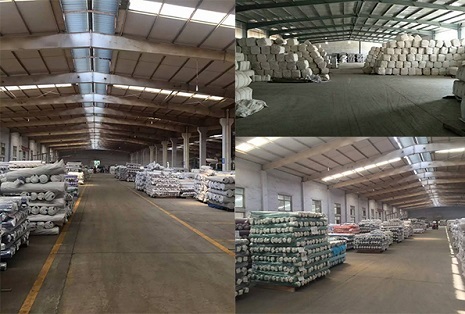 It has its own weaving factory , spinning factory ,felt factory and the international export depart as following : Jinzhou HaoRui textile Co.,Ltd. Jinzhou KangYu textile Co., Ltd. Shijiazhuang Su Xing International Trade Co.,Ltd. 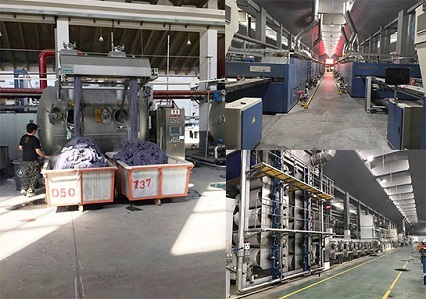 With strict requirements on the quality of products, serious and responsible attitude to the customer and adhere to the principle of credibility first, our company has a place in the textile industry. 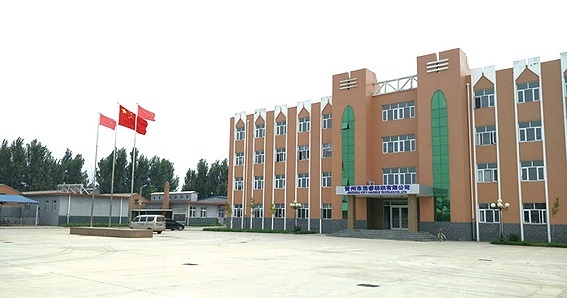 Our company specializes in environmental fabrics for hospital uniforms, government department staff uniforms , and also in firemen functional fabrics as well leisure fabrics.